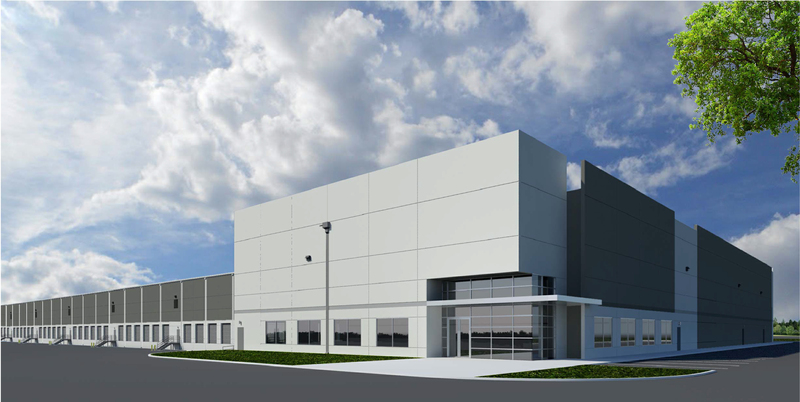 Rendering of a 500,000-SF industrial building under development by Houston-based Avera Co. The 40-acre project will have 10,000 linear feet of rail. BAYTOWN, Texas – Avera is developing a 500,000-SF industrial building in Baytown for Vinmar International, a global petrochemical marketer and distributor. The project will be located on a 40-acre site on Sutton Road near FM 1405 in the Cedar Port Industrial Park. The facility will include 10,000 linear feet of rail with four separate rail lines. Kelley Parker and Kevin Snodgrass of Cushman & Wakefield represented Vinmar, which is one of the largest chemical distributors in the world. The chemical industry has driven a lot of growth in Baytown and other industrial markets east of Houston. “Vinmar is pleased to be working with Avera to develop this project as part of our global growth strategy. It demonstrates our long term commitment to our industry and will create good jobs for our community” said Hemant Goradia, Vinmar’s CEO. Houston-based Avera was founded in 2002 by H.T. “Trey” Odom, is president and CEO of the firm.